Ever Heard of Graphene ? Yemm & Hart also has the quality of flexibility in all of our recycled materials, when chosen at the right thickness and used in the proper applications. Flexibility can be a desirable quality. So, Origins at 1/8″ thk can be rolled and curved around forms. Tire Veneer, Flexisurf and Wine Cork in laminate form can also bend to match the shape of a form they are adhered to. 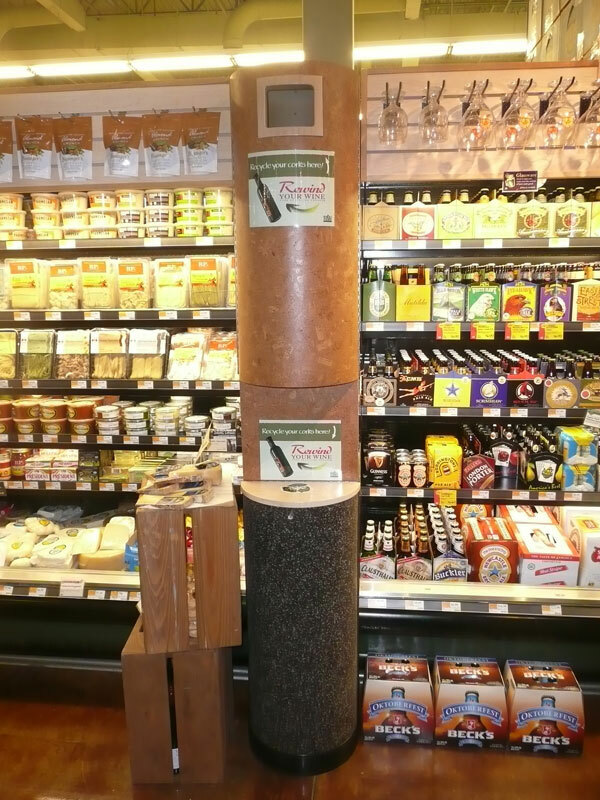 The photo below shows a fixture for the Whole Foods Market (St Louis Galleria location) using Tire Veneer at the base for durability against shopping cart collisions and wine cork laminate to convey a message about the purpose of the fixture in the wine department of that store. While Graphene really is of no financial interest to Yemm & Hart Ltd; my environmentalist’s heart wants to know – is it safe for our environment, to be pursuing this development of the latest and greatest, that science can offer our planet ? 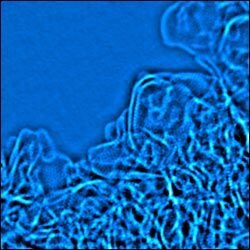 It is challenging to show you what this one-atom thick “wonder” material looks like because one needs a powerful electron microscope to see it. The breakthrough is that by adding potassium hydroxide to graphene, these sponge-like porous sheets have increased surface area. Just a gram of the activated graphene, say the researchers, could stretch from a football field’s end zone to its 50-yard line. For a supercapacitor, this increased surface area allows the electrode material to hold more energy. And the ability to store more energy is just what supercapacitors need. While they are great for quick energy fixes and frequent re-charges, they hold just a fraction of the energy batteries can. Batteries release their charge slow and steady over the long haul. But a supercapacitor able to store as much as a battery, take in and release its charge swiftly, and endure being re-charged thousands of times over ? This would be very useful. Electric vehicles could benefit, as well as grids needing to regulate varying power influxes from solar and wind farms. My environmentalist heart becomes interested and attentive. Chinese scientists have created a graphene aerogel, an ultralight material derived from a gel, that is one-seventh the weight of air and one cubic inch of this could be balanced on a single blade of grass. Graphene is said by the American Chemical Society to be 200 times stronger than steel. Potential applications include electronic clothing and computers that can interface with the cells in your body. 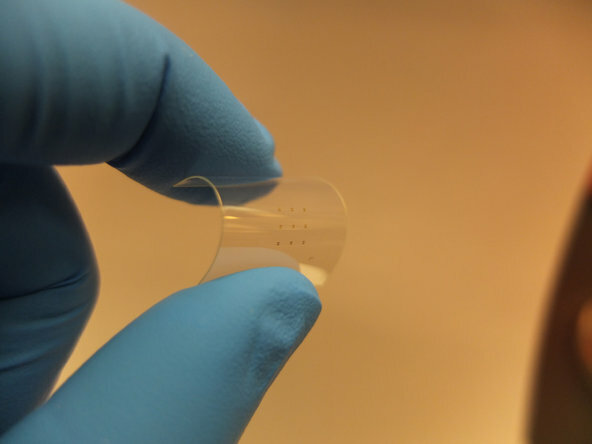 It is extremely rare to find transparency, conductivity and flexibility in one material. So, this could be big. 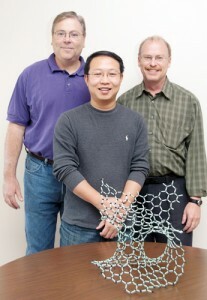 Think thinner, faster and cheaper electronics than is currently possible with silicon. Think batteries that can actually be submerged in water without oxidizing. Imagine a cell phone that can stay charged for a week and recharged in just 15 mins. Imagine your cell phone as thin as a piece of paper, that can be folded up and put into your pocket. Graphene can be stretched 20% without losing it’s ability to conduct electrcity. What about a graphene-based condom that is thin, light and impenetrable ? – that has the attention of the Bill and Melinda Gates Foundation. Think whole airplanes made out of graphene. Still, I am concerned about the potential consequences of human-made nano-particles entering the various tiny and unintended crevasses of the environment and human body. I am aware of the concerns and issues related to polyethylene micro-beads in many cosmetics and their impact on waters such as the Great Lakes in the United States. 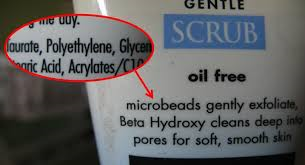 If you are interested in learning more, you can easily google – “microbeads” – and find an abundance of information. There is no doubt that the nano world is going to have huge impacts on the macro world we move about in. Graphene is a promising material for many things, from timely delivery of medicine to oil extraction. The ultra-thin, heat-transferring material has interested many as a possible substitute for silicon within electronics, as I have just discussed above. 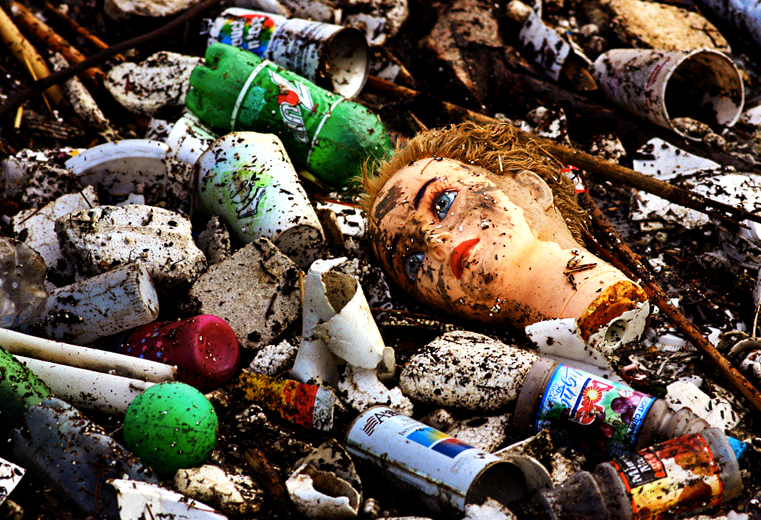 And honestly, the disposal issues related to our growing dependence on electronics are huge. So, we ask – if graphene eventually displaces silicon within our gadgets, how eco-friendly will this substance be ? The production of Graphene raises concerns, as one researcher at Rice University has expressed – “… using potassium chlorate or sodium nitrates … release toxic gases – one of which, chlorine dioxide, is explosive. Manufacturers are always reluctant to go to a large scale with any process that generates explosive intermediates. Many companies have started to make graphene and graphene oxide, and I think they’re going to be very hard pressed to come up with a cheaper procedure that’s this efficient and as safe and environmentally friendly”. Realistically we know that cost and profit are drivers in commercial environments. 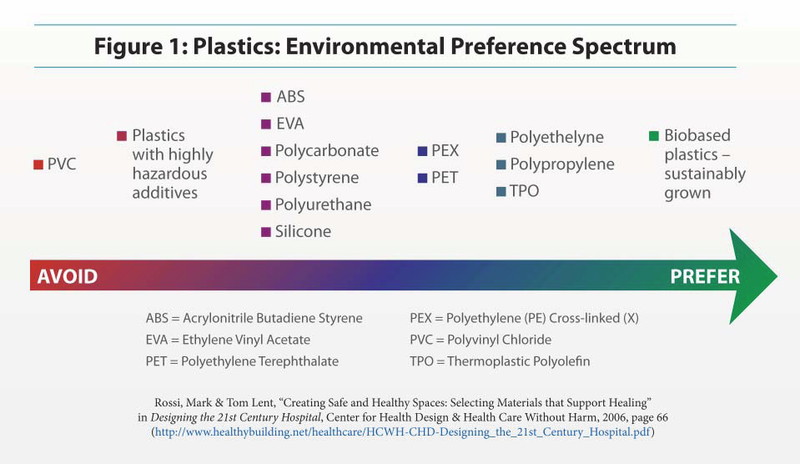 In the old movie, The Graduate, the “word” was said to be plastics. Today, it would appear, that the hottest new word may be “Graphene”. Stay tuned; and watch the future unfold, right before your eyes !!! Two different friends who don’t know each other and live miles apart, described coloring Easter Eggs with food items – one method is to peel and dye the hard boiled egg itself (not sure if my yoga teacher used that same method or not). Foods used include red cabbage, beets, yellow onions, red onions and blueberries. I’ll admit to using a commercial dye kit but organic, DHA eggs – we do both white and brown as the differences yield color differences in the finished results. My boys also use food coloring directly like paint to do more interesting and intricate designs. 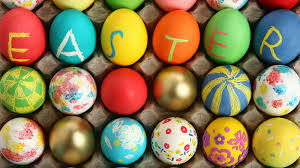 More Eco-Friendly Egg ideas (including Vegan) can be found at this website link – “20 Eco-Friendly Easter Egg Ideas“. 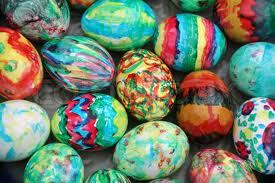 We don’t do “plastic” Easter grass in our baskets. Sometimes, often around Christmas, gifts arrive with the prettiest, brightly colored crinkled paper strips for packing. I’ve saved this. We use wicker baskets, these have lasted over a decade now – so, while they may be initially more expensive, they are well worth the investment. I put the green paper grass in the more natural colored basket and the brighter “grasses” (yes, even bright blue, red, orange and yellow !!) in the painted baskets. We have an Easter Egg Hunt every year and just use the cartons we store them in and don’t leave them out of doors very long. With the 2 dozen eggs, while they last, we have simple hard boiled egg, egg salad, egg sandwich, and tonight for Easter dinner – we’ll have a few deviled eggs. They won’t last long and a great way to jump-start renewed dieting attempts with summer approaching. How about connecting with nature, for Easter, even if you aren’t religious ? Earth Day (April 22nd) is just a couple of days away, after all. One possibility is attending a non-denominational Sunrise Service at some inspiring location. One of the more unique ones I heard about this year is Crystal Mountain Resort (located in the Mt. Baker-Snoqualmie National Forest in Washington state). Crystal Mountain and the U.S. Forest Service are partners in recreation there. 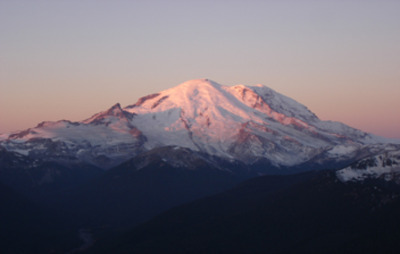 They had an Easter Summit Sunrise Service today, to watch the sun rise over the snow-covered peaks of the Cascade Range. The Mt. Rainier Gondola left at 5:30am to take participants to the event. I just can’t imagine snow at Easter – as it is 86 degrees F here in Missouri today, gloriously beautiful with lush green grass in the fields; and Redbud and Dogwood trees showing blooms. The resort even has a Skiing Easter Bunny (with pockets full of candy) and an Easter Egg Hunt at their Alpine Inn, just after noon for children 10 and under. 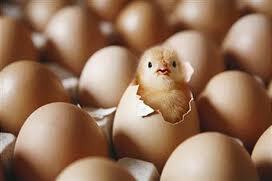 If you have the space, you might consider raising some baby chicks. But don’t get your little loved one a baby bunny. Most end up – at best – abandoned at a shelter after Easter. We have a bunny that lives in a large (5′ long x 2′ wide x 2′ h) cage in our kitchen. Bunnies are a challenging pet and must be managed. Ours is a Dutch “Havana” Chocolate Brown that we got at the Missouri State Fair in Sedalia one year. Fortunately, my husband and business partner had previous experience with raising bunnies. Our bunny has to be inside due to both climate and predators, here in the “wilds” of Missouri where we are located. So, here’s wishing you the most inspiring and environmentally friendly holiday weekend and don’t forget to do something, symbolically or actually, good for the earth next Tuesday. Learn about EarthDay 2014 Green Cities initiative. We are celebrating !! !, that Spring seems to have finally arrived, after the 10th most severe winter on record, here in our neck of the woods. 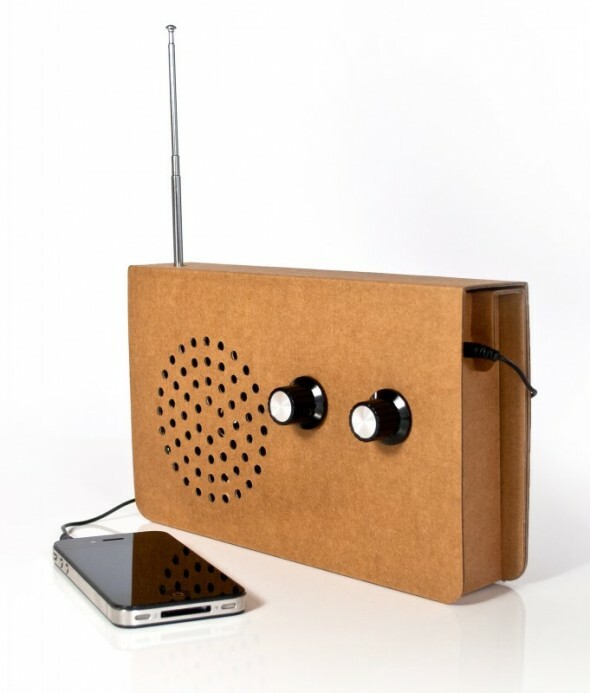 So What’s New About Cardboard ? The least expensive most creative toy for children ever created. 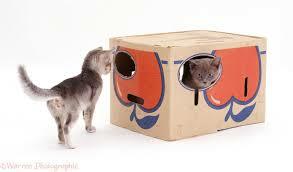 A domestic cat’s destination for discovery and exploration. In our household, a burrow for the kitchen bunny in his large enclosure. Cardboard is infinitely useful and recyclable. Our business thinks so much of cardboard that we created a unique, natural brown cardboard binder for our company’s material specifications literature. 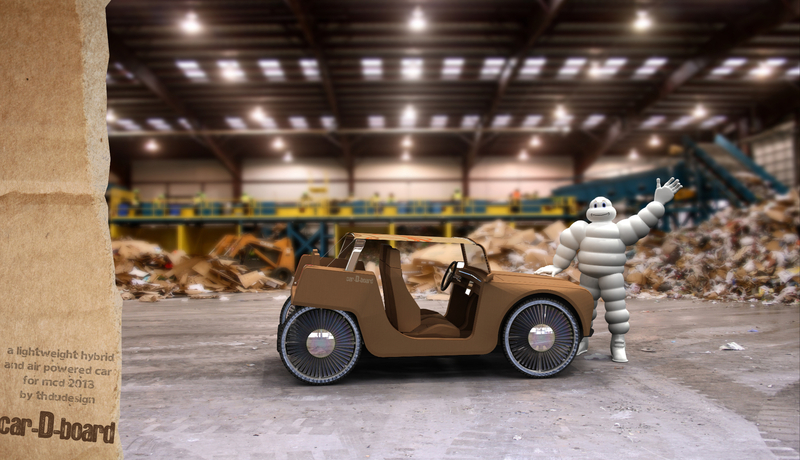 Having fun with the 2013 Michelin Challenge Design, utilizing cardboard, was Thierry Dumaine of France and the “carDboard”. Dumaine practices design and graphics as a hobby and teaches art to children for his livelihood. He describes his creation as – “a minimalist car – no door, no built-in dashboard, no hard roof, only one color, cheap materials for a minimalist price and weight. Full hybrid car with gasoline, compressed air and electrical energy – wheels can recover energy from the wind.” It’s features include – recycled cardboard for the body, recycled plastic for the chassis, no hard roof and no door for you to be close to the environment, no built-in dashboard, but you use your iPad to manage car-D-board, narrow airless tires, bubble rim (air is trapped in lot of bubbles), an engine limited to 400 cm3 accepts gas and air, maximum speed of 120 kms/h and weighing less than 300 kg. It has a lot going for it. You may be interested in its energy perspective – it counts on wind as an important energy source and Dumaine is hoping by his design to encourage future gas stations built around wind turbines. He notes that the same engine can also use gasoline in case you haven’t enough compressed air or your battery is low and it has an independent propeller inside each wheel to create an additional source of electrical generation. Michelin North America, Inc. (Michelin) created the annual Michelin Challenge Design to celebrate, promote, publicize and give visibility to original creative thinking and innovation in vehicle design. Michelin hopes by embracing and supporting design, they can establish a closer relationship with the design community, combining technical innovation with transportation design to create vehicles that consumers want to buy and will enjoy driving. 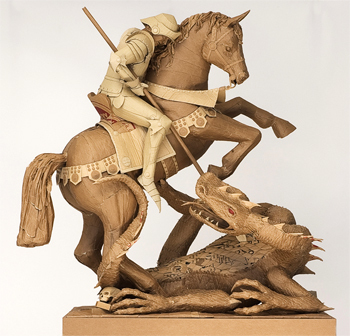 What else can YOU do with Cardboard ? The Huffington Post Green lists 10 Unique Uses For Cardboard – Floor Protection For Events, a Knife Sheath (I actually did this with a big knife we took along on a canoe float trip for our Watermelon), as a layering material for your compost pile to balance out the composition or contain it, for separating your recyclables, for raised bed gardens or to grow potatoes in straw, as plant guards – tape a cardboard tube around vulnerable young plants, filing and organizing all that stuff you’re not ready to let go of, use it for weed control by putting a few layers down over your problematic areas, start your seedlings in your old egg cartons made of cardboard, or start your fire with it (just make sure it hasn’t been painted or waxed !!). Because we love and appreciate trees, we definitely want materials made from the fibers of trees to have the longest possible life. We hope you have enjoyed this surprising look at a material that you may have hardly noticed, though often present in your environment. 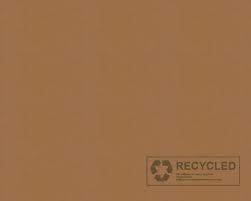 We hope that you ALWAYS reuse or recycle ALL of your cardboard.